Nithiin has signed up for a movie in the direction of Krishna Chaitanya, and the movie has been under pre-production from a while now. 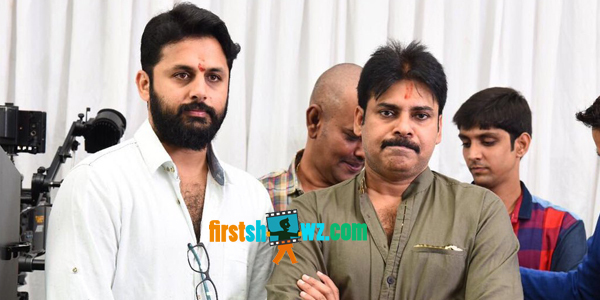 Pawan Kalyan is producing the movie along with director Trivikram Srinivas on a huge scale. Nithin will be seen in a completely new avatar while Megha Akash who is pairing with the actor in Lie will once again share screen in this new romantic entertainer. The regular shoot schedules will commence from this end month from June 26. More details of the cast and crew of the project are to be announced by the makers. Stay glued to this space for latest updates.